Lisa Ivler Events is an exciting and innovative styling and events company, offering inspired designs and a fresh perspective for your special occasions including Weddings, Mitzvahs, Corporate Events, and Social Events such as Sweet 16s, Quinceañeras, Birthday and Anniversary Celebrations and Fundraisers. Born from Lisa’s desire to create original, captivating and unforgettable experiences with a touch of theatrics, Lisa Ivler Events offers a unique, refreshing approach for the complete styling, production and management of special occasions. Lisa’s pure genuine passion, which, combined with her impeccable eye and breadth of knowledge, produces occasions unrivaled in style, personality and experiential value. Her unique strength is coordinating and maintaining strong relationships with a stable of dedicated suppliers to achieve stunning results for her clients. 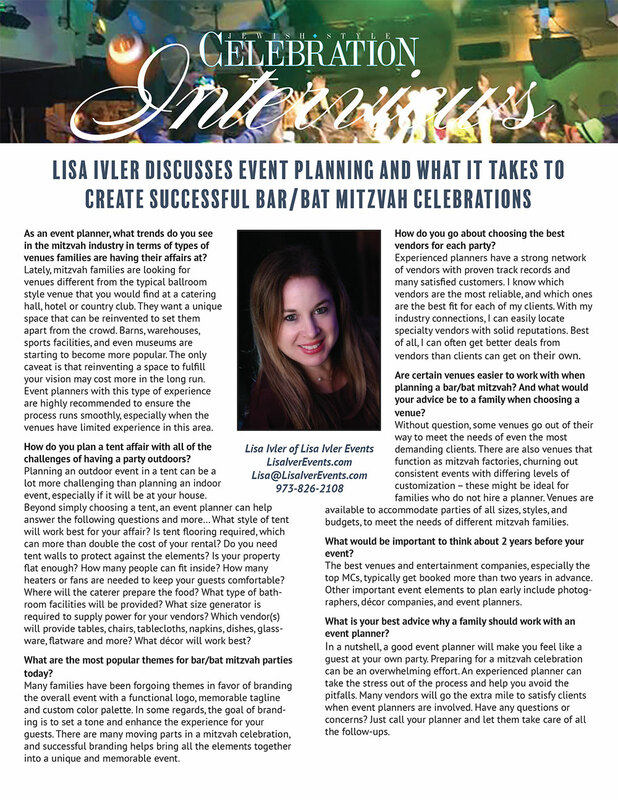 Lisa Ivler is an active member of the International Live Events Association (ILEA), which represents the world’s largest community of event professionals, and regularly attends industry functions to stay on top of the latest trends. 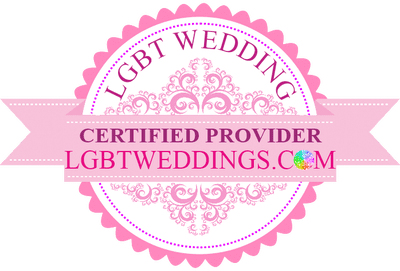 She is also an active member of the Association of Bridal Consultants, which is the largest organization for wedding professionals. Lisa is currently being considered for a featured spot in a new cable network television show about event planners and their parties.